Keep on creating. Your work is getting better and better. 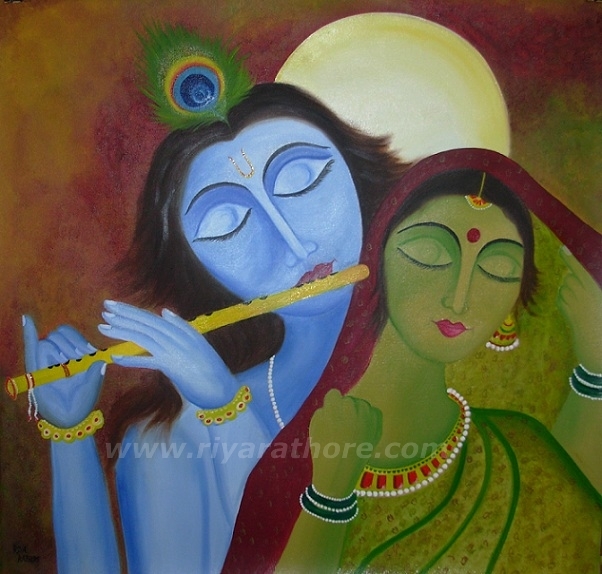 Right now I am also working on same Subject, Radha Krishna... Check my blog some times.. Thank you Rachana .. Keep Visiting !! Definitely I will love to have a look at your blog.